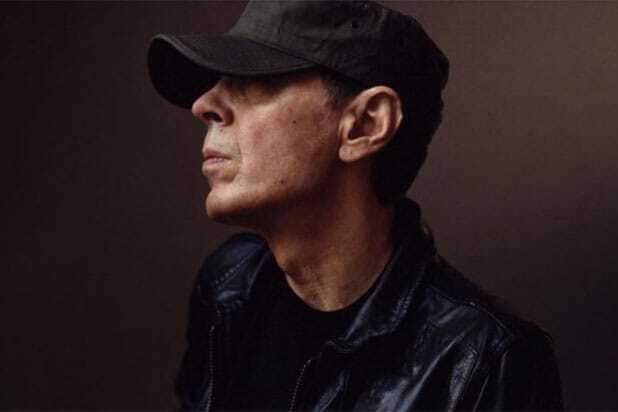 Experimental pop icon Scott Walker died on Monday. He was 76. Known for his avant-garde style that influenced musicians such as David Bowie and Radiohead’s Thom Yorke, Walker started out as a session musician before becoming a founding member of The Walker Brothers. Born Noel Scott Engel in Hamilton, Ohio, the aspiring musician took the stage name Walker in 1964 with the launch of The Walker Brothers, an American pop group that found huge success in England. Hits like “Make It Easy on Yourself” and “The Sun Ain’t Gonna Shine Anymore” sparked Beatlemania-level fandom in the ’60s, with screaming groupies known to swarm the cars of Walker and bandmates John Maus and Gary Leeds. However, it was after he embarked on a solo career in 1967 that Walker really came into his own, with the release of four self-titled albums, “Scott,” “Scott 2,” “Scott 3” and “Scott 4.” The tone of his music became much darker as he channeled European influences such as Jacques Brel and and Léo Ferré. Read excerpts from 4AD’s Walker obituary below. He disappeared until the late 1970’s, when The Walker Brothers re-joined for their last album together and then a solo album in the 80’s. Walker is survived by his daughter, Lee, his granddaughter, Emmi-Lee, and his partner Beverly.